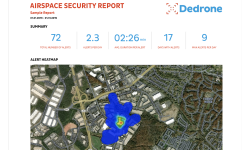 Dedrone says these updates make DroneTracker 4 the most detailed and actionable counter-drone platform for security professionals to understand drone activity. 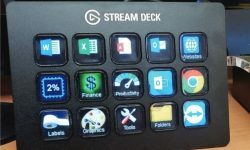 The Elgato Stream Deck controllers may primarily be for video game streaming, but they have the potential to be an invaluable differentiator for integrators. 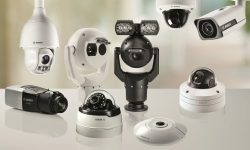 Bosch will be showcasing a new fixed dome camera series with wireless remote commissioning capabilities that is said to reduce installation and set-up time by up to 75%. 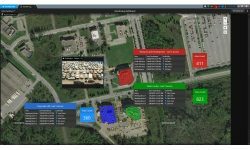 Additions to Genetec Security Center 5.8 include customizable dashboards, a new mobile app, new health monitoring, privacy and cybersecurity features. 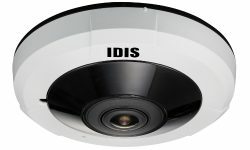 IDIS will arrive in Las Vegas with the latest additions to its camera line, which includes the 12-megapixel Panamorph and other fisheye models. 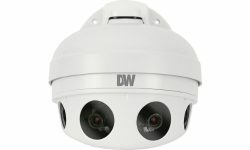 Among its exhibit highlights, DW has developed a new server-only Blackjack rack mounted device and associated network attached storage (NAS) devices. 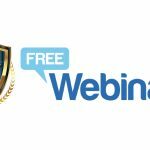 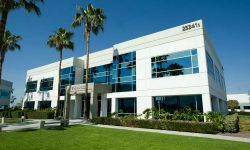 A leading wholesale monitoring provider, NMC will make its first ever exhibition appearance on the show floor at this year’s ISC West. 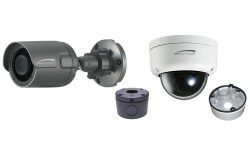 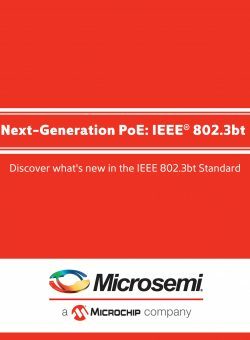 Speco will be showcasing its Ultra Intensifier technology which eliminates the need for IR LEDs and monochrome video when there is a slight amount of ambient light. 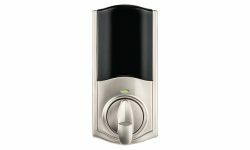 Kwikset Convert is Z-Wave connected and works with a variety of existing deadbolt brands including many of the most popular ones such as Kwikset, Weiser, Baldwin and Schlage. 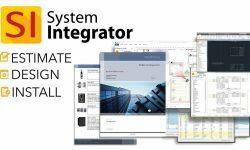 The latest release of D-Tools System Integrator brings new workflow management rules, project notifications and calculated items.